Heavy weight polyethelene black plastic box. No lid; just an open box! Good for washing the dog in as well. 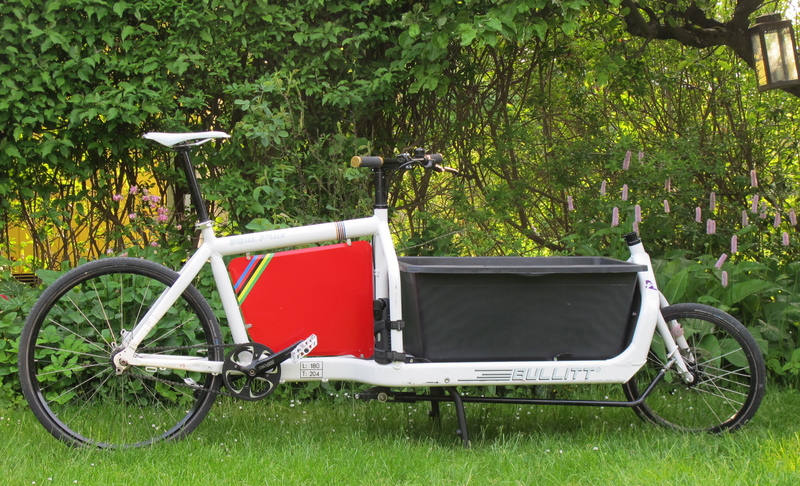 The Bullitt Bike Ltd is the exclusive UK distributor of LarryvsHarry's BULLITT® range of cargo bikes. We are based in Stockport near Manchester.